No Job is Too Big or Too Small! We Do Them All! 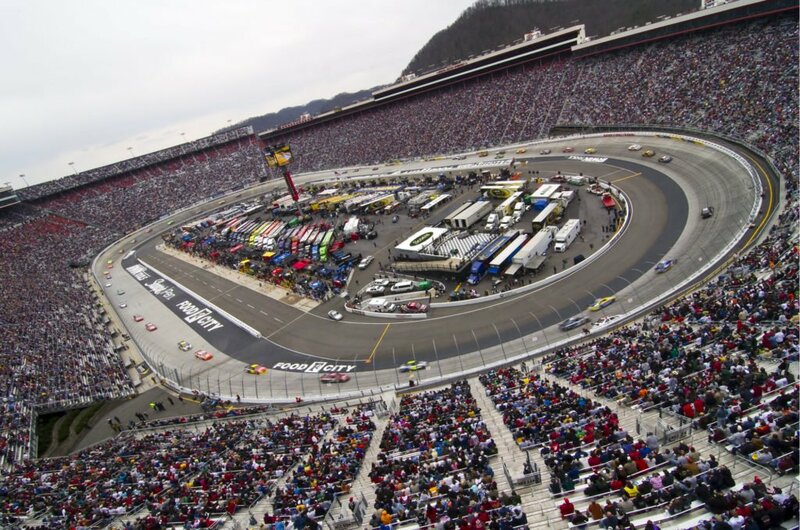 Serving the Northeast Tennessee and Southwest Virginia for More than 42 Years! Tired of coming to the same old outdoors every day? You don't need to anymore. Spruce up the appearance of your home or office yard with traffic-stopping landscape designs and lighting! Let our professionals work with you to see your vision come to life. Did you know that a well-designed patio can add to the resale value of your home! That's why more and more people are investing in durable, luxurious, and well-constructed patios. Our professional team will customize your living space to suit your budget. Call us to know more about our services. We are a fully licensed, bonded, and insured contracting company, owned by Don and Leslie Lowe. We have been providing excellent landscaping services in the Tri-Cities area for over 40 years. We always work one-on-one with all our clients to make sure we create exactly what they’d envisioned. Try a new outdoor design, or consider having a water feature to create a soothing atmosphere. Illuminate your lawn with our lighting fixtures. Our design team can help you choose affordable and energy-efficient solutions to brighten up your outdoors. 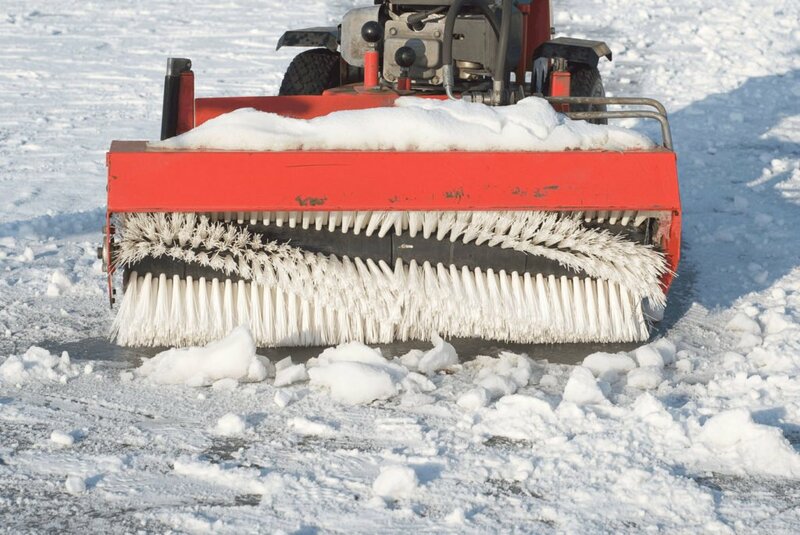 Call us today for our services or a free estimate. 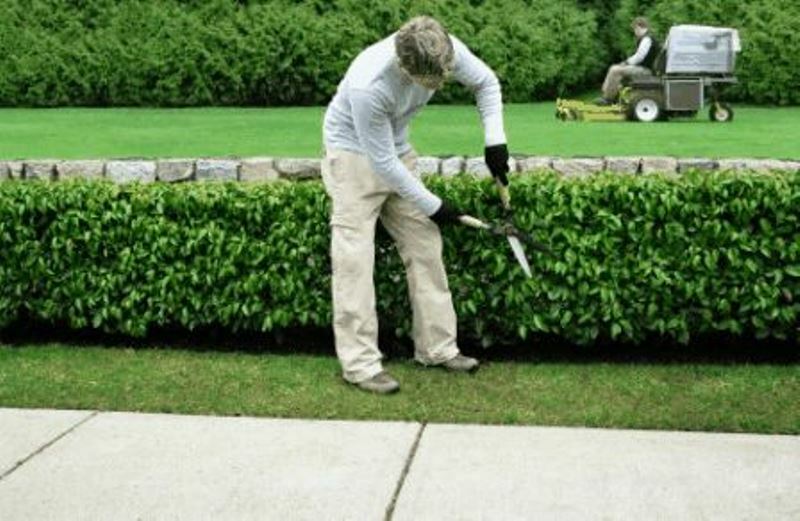 Add value to your home or office property by keeping your yard in top shape. 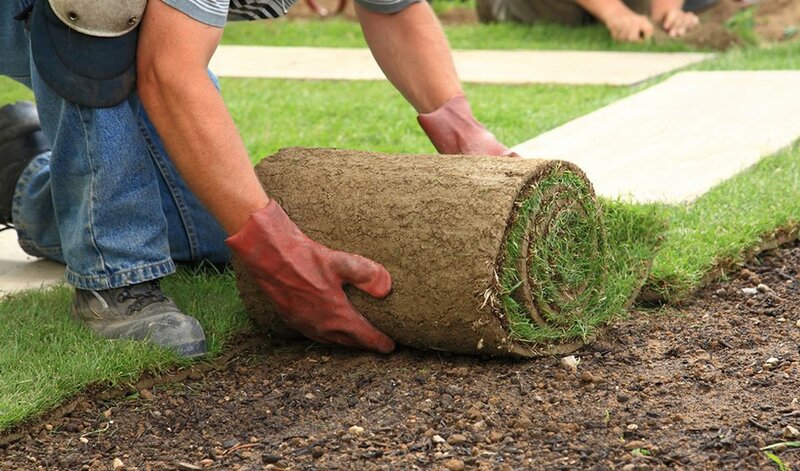 Regular maintenance, proper lawn care, and creative landscape designs will give your property a valuable face lift. 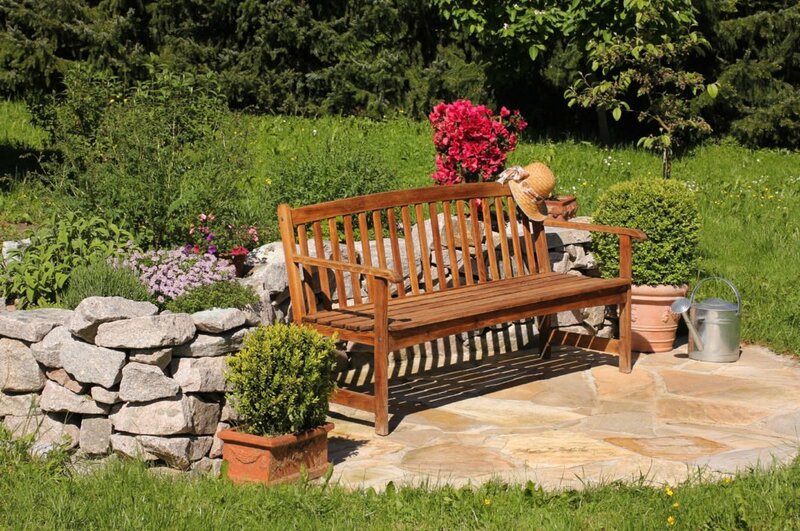 Besides landscaping and lawn care, explore our hardscaping services for your outdoors. Looking for affordable landscape designs? Spruce up the appearance of your home with creative landscaping designs, lighting, and soothing water features. Try a new outdoor design or consider a water feature to create a soothing environment. Now your yard can have a scenic look and feel without you having to lift a finger. Our design team is here to do it all for you. Choose from any of our services! Add value to your home or office property by keeping your yard in top shape. 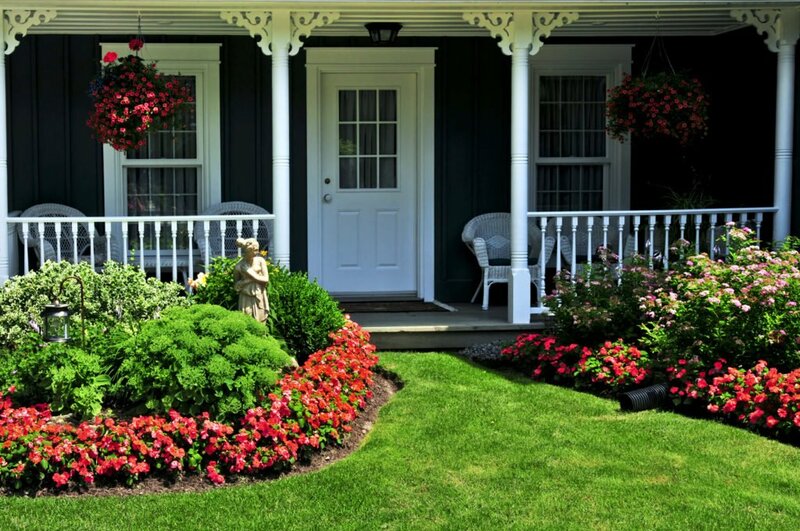 Regular maintenance, proper lawn care, and creative landscape designs will give your property a valuable facelift. 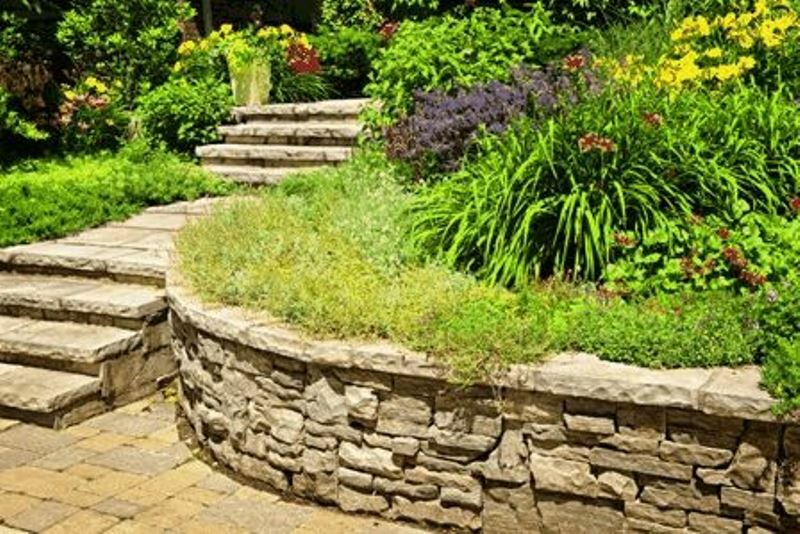 hardscaping services for your outdoors.